Pulak Tradex was formerly known as Pulak Marketing co. Our Company is a well-established Paper marketing firm. The firm has been successfully running operations for more than 17 years. 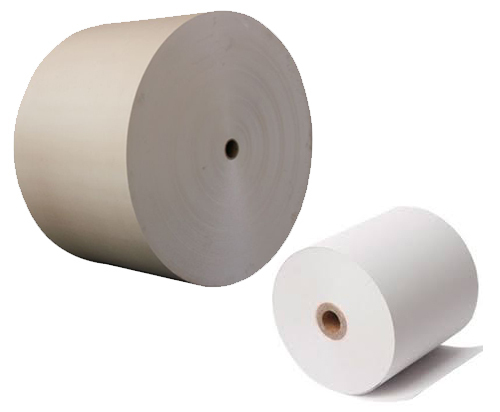 Our organization is passionately engaged in Wholesale trading and exporting of Writing And Printing Papers, Copy Paper, etc.